The other intriguing feature of this song is the drums. Enter Tris Imboden. 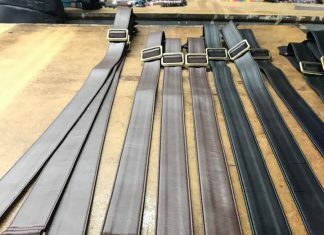 Imboden, a renowned and fan favorite drummer who has performed with a number of major acts over a highly successful career that has spanned decades, was the architect of the drum parts which really drove Footloose. 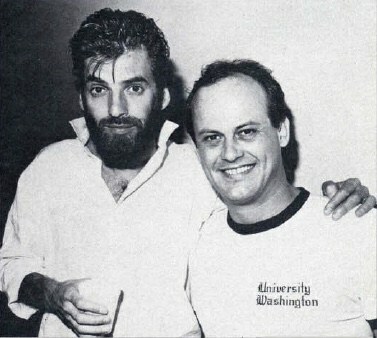 Imboden’s first stint with Kenny Loggins was from 1977 to 1989 and at the time that Footloose was released, the band already had at least one soundtrack hit under their belt with I’m Alright from Caddyshack (1980). 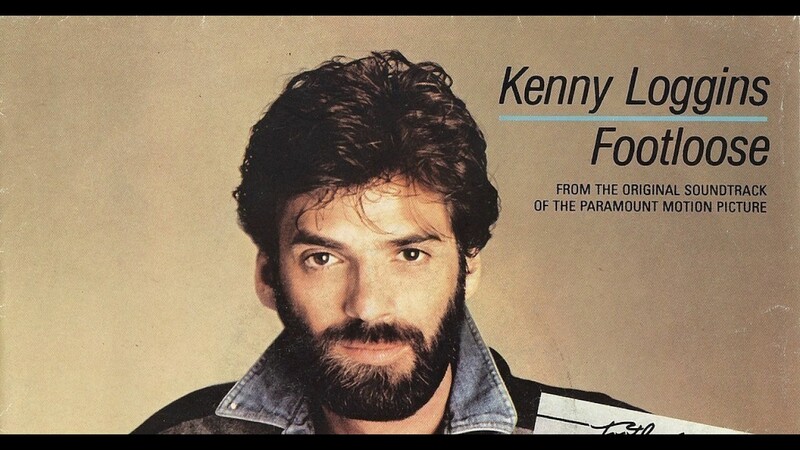 As it turned out, Footloose would soon follow then then Danger Zone was released in 1986 from the soundtrack from the hit movie Top Gun. 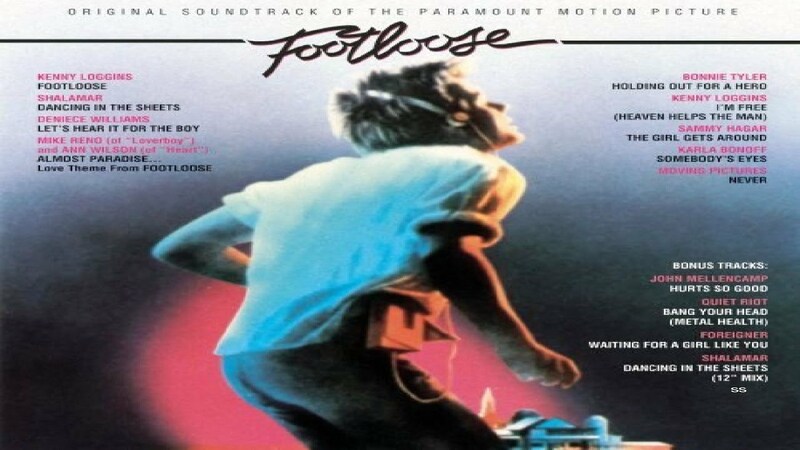 However, despite the popularity and success of all three soundtrack hits, Footloose still remains the most relevant and well known, even 35 years after its release. 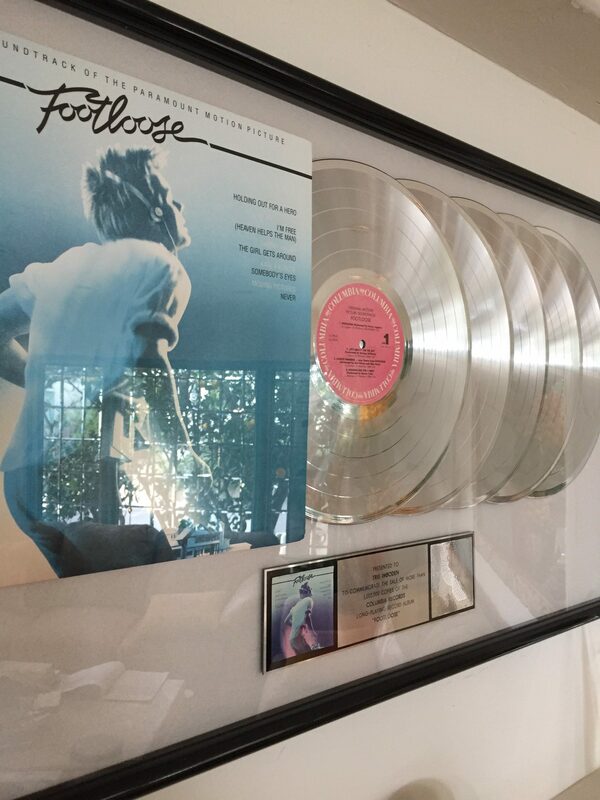 To further examine Footloose to find out why the track is still so wildly popular 35 years after its release, we thought there would be no one better than to tell the tale of Footloose than the architect of those driving drum patterns himself; Tris Imboden. Footloose can still light up a dance floor even 35 years later and its infectious vibe is still money–each and every time. Therefore, we are proud to present our sit down with Tris Imboden as he talks Footloose, 35 years later. 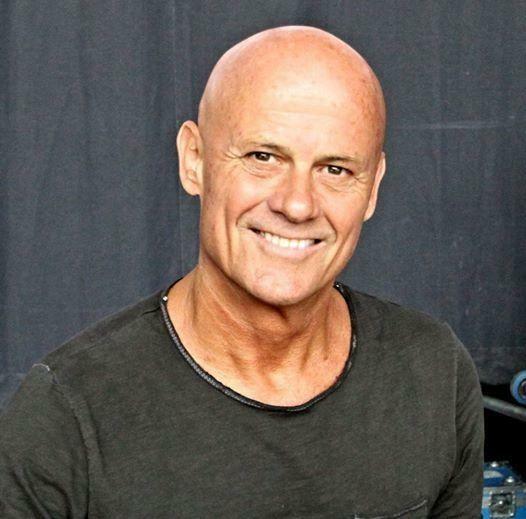 Listen below to hear Tris Imboden reflect on Footloose–35 years later.